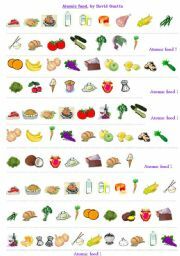 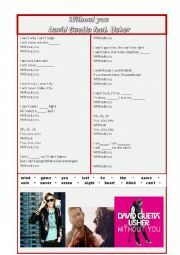 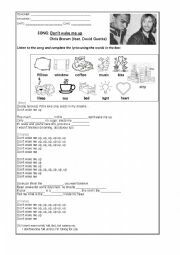 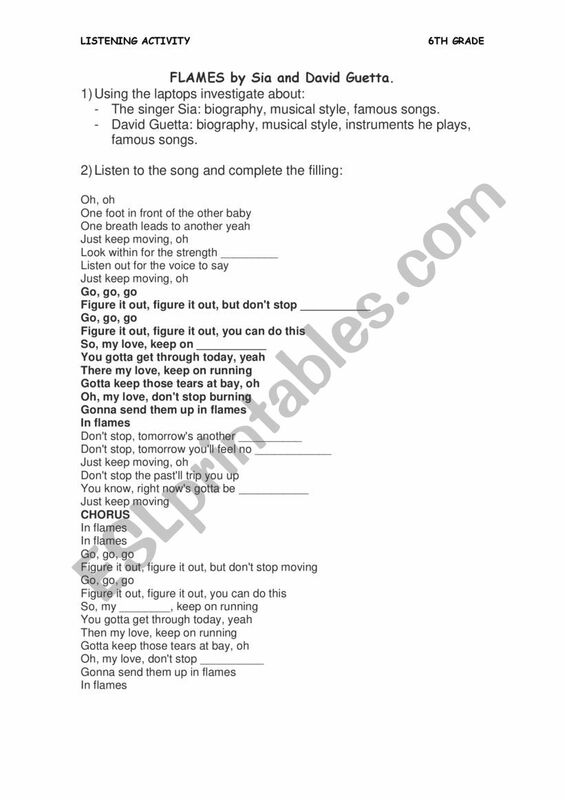 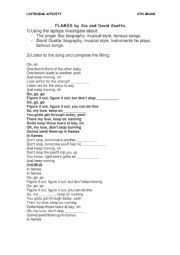 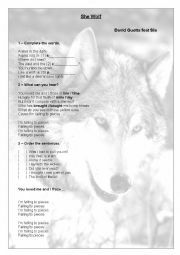 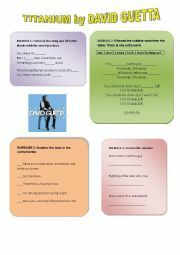 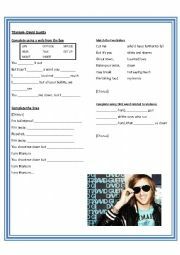 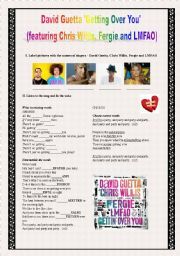 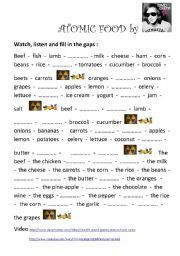 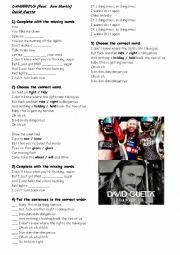 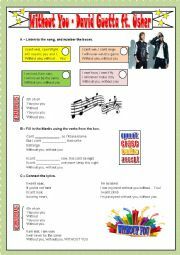 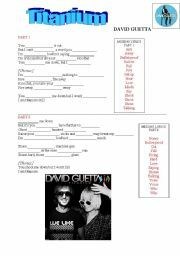 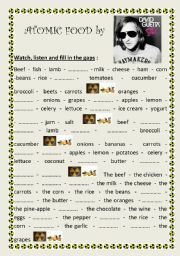 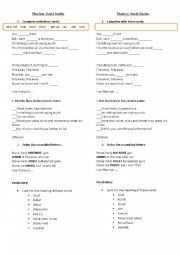 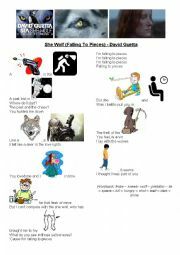 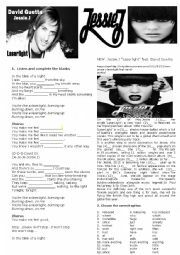 In this listening activity, students will investigate about the singers using the TICs and then complete a gap filling activity with the song "Flames". 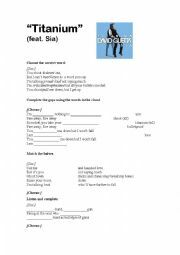 Mola la canción! 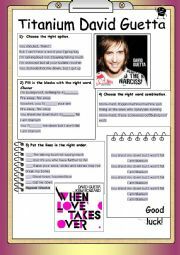 K tengas una buenas semana!